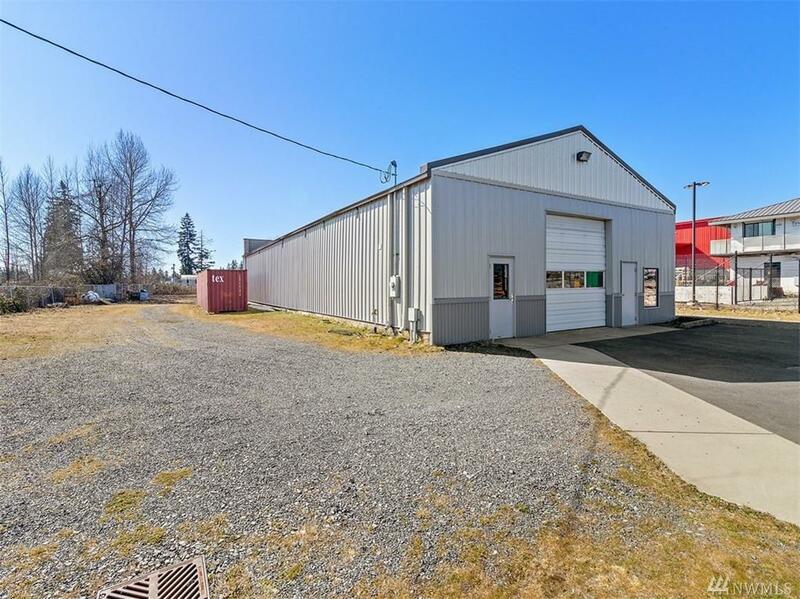 Light Industrial/Commercial property ready for your business. 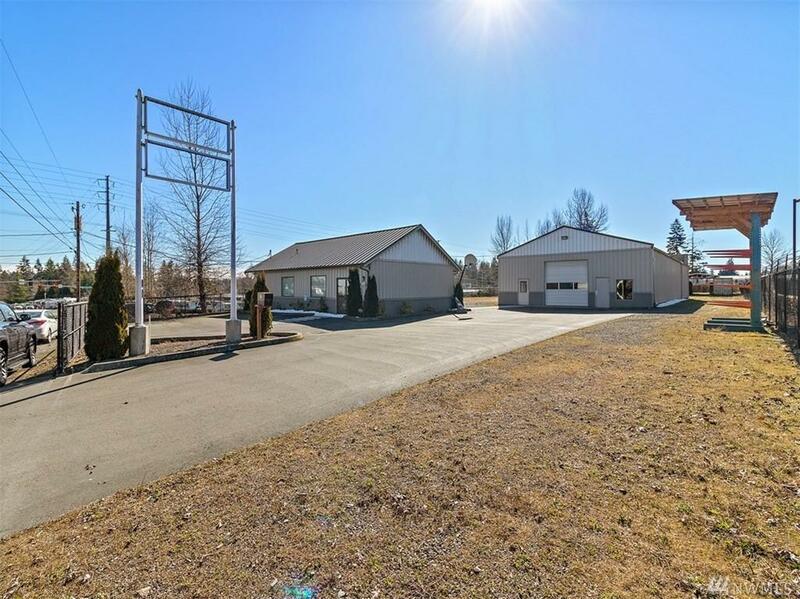 Fully fenced 38,768 sf lot, ideal for secure yard, parking & storage. The 4,000 sf warehouse has a 12' bay door at each end of building for through access, plus 16'+ free clearance. 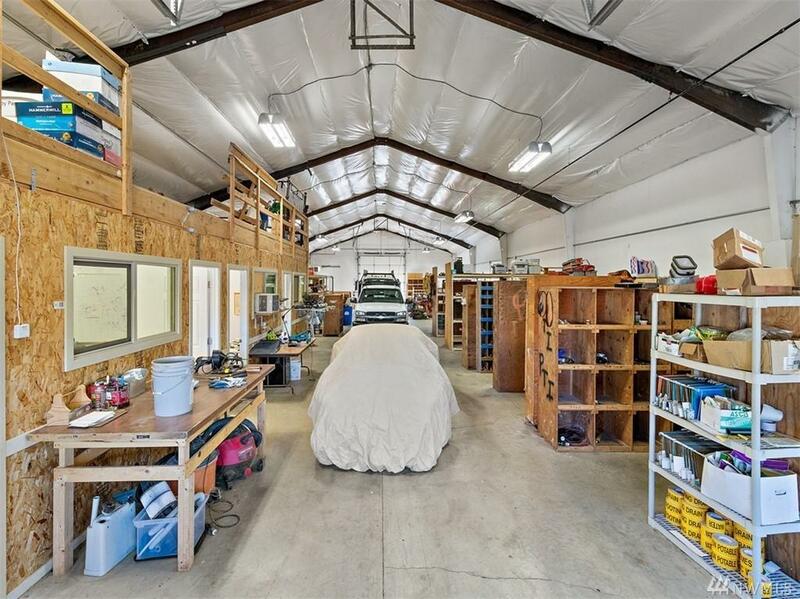 New 1,400+/- sf office built in 2014 w/3 PVT offices, 2 bathrooms & kitchenette. Warehouse received new metal siding & roof in 2013. Security cameras for office & yard. 240v power. 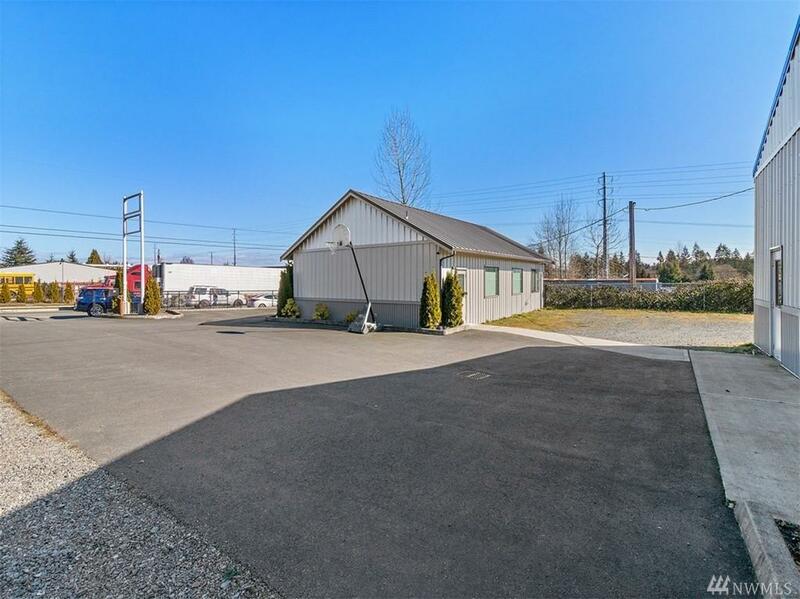 Just off HWY 99, minutes to Paine Field, Boeing & I-5/405 interchange.